Your legacy of valor does not end when you separate from the service. Where will you serve next? In 2014 the VA created the Choice Program for Veterans who lived more than 40 miles from a Veterans Administration Healthcare facility. Under the Choice Program, a Veteran could call the VA healthcare facility he was assigned to, explain he lived more than 40 miles away and wanted to visit a healthcare facility closer to his home. The VA would coordinate care for the Veteran and make arrangements for the VA to pay the bill. At least this is the way the program was designed to work. Unfortunately, many of these rural healthcare providers have gone unpaid for months and in some cases years. Veterans are receiving bills in the thousands of dollars from facilities they thought had been paid long ago threatening to take the money from their bank accounts. In June 2018 Congress got involved, passing a massive overhaul called The VA Mission Act. One of the many items addressed by this bill is the requirement that the VA will have to pay bills to Choice providers within 30 days when filed electronically or 45 days when filed by mail. If these bills are not paid on time, they will begin to accrue interest, something Congress does not want to pay. To make sure this is happening, the VA is required to report to Congress each month the number of claims outstanding, how many days late each payment is, and how much interest is due on the arrearage. The law gives Congress authority to hire an outside company to handle these payments on behalf of the VA if Congress finds the VA cannot fix the problems that exist. However, it is expected the VA will be given some time to correct the situation. 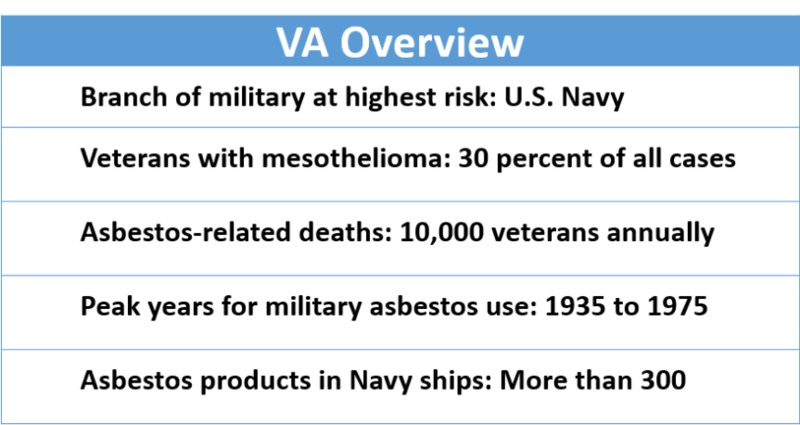 The VA Mission Act is long overdue, but don’t look for these corrections to take place tomorrow. The bill is still working its way through the Rulemaking process in Congress. It could be some time before implementation begins. In the meantime, if you are contacted by a provider about an overdue bill from the VA, a toll-free number (877-881-7618) has been established for you to call. Don’t wait until your credit has been affected. 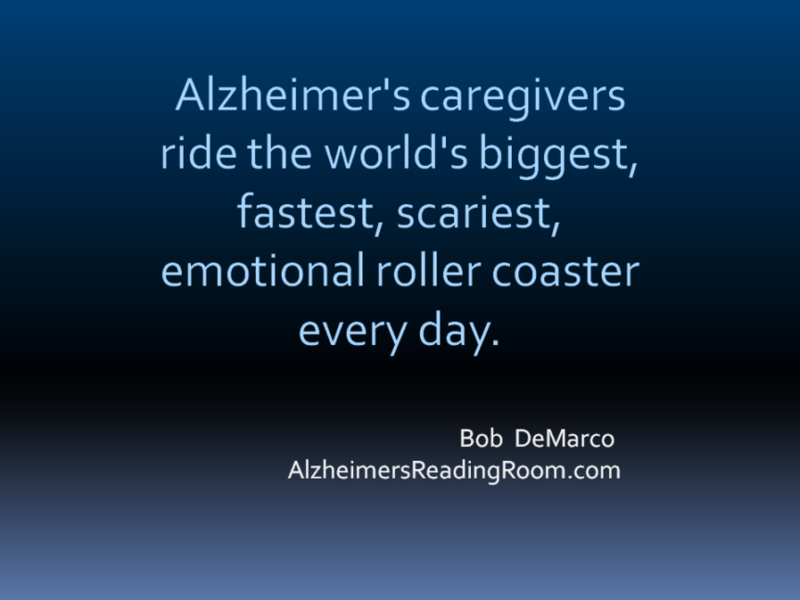 A website with a wealth of resources on family caregiving. The Program of Comprehensive Assistance for Family Caregivers, a program specifically for eligible Post 9/11 Veterans and their caregivers, offers additional support and services, including access to health insurance and financial assistance. The primary family caregiver must meet certain criteria but is not required to be the Veteran’s spouse. 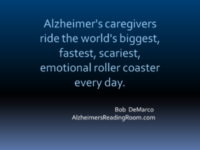 Click here to learn more about the Caregiver Support Program. While female Veterans have access to all of the benefits male Veterans enjoy, including Veterans health care and pharmacy progr ams, educational benefits, compensation for disabilities, VA home loans, and job assistance. The hotline for women Veterans (1-855-VA-WOMEN) is the latest in a growing suite of hotlines the VA is hosting to make sure critical information regarding available assistance is quickly available to Veterans. Female Veterans may also visit the Center for Women Veterans for additional information and programs available specifically for women. Other hotlines available to both male and female Veterans include a hotline for Veterans in crisis (considering suicide) and another for Veterans facing the possibility or reality of homelessness. Veterans can receive information and apply for benefits online at VA’s www.eBenefits.va.gov and manage their health care at MyHealtheVet.va.gov. I worked for 35 years in the civil litigation world where U.S. companies are accused of hiding evidence and refusing to take responsibility for the health and safety of their employees, and I can say those accusations have been proven true in some cases. There was definitely a desire to cover up for financial gain. Let me qualify this paragraph that these comments are my opinion only and not those of Legacy Beyond Valor. But as I have been researching the web for Agent Orange, Water Contamination at Camp Lejeune, and now Asbestos exposure, I see a government that is being completely open and accepts responsibility where they have learned their personnel have fallen ill and need medical assistance. If you go to the link I provide in the next paragraph, and if you follow the links on that page to other pages, you will see that the VA describes how they got into using asbestos products, where they were used, and how they have now come to realize they were dangerous to those who worked with them. Not only no cover-up, but instead statements of regret and acceptance of responsibility. I am not going to repeat the enormous detail given on the VA website regarding Asbestos exposure. Instead, I highly recommend you go to the site and read in detail how open they are regarding who was exposed and what they plan to do for them. I am going to simply point veterans who have come down with mesothelioma or cancer to the following links where they can file a claim and begin receiving assistance. Did you serve in any of the following occupations? Servicing of friction products such as clutch facings and brake linings. Did you serve in Iraq or any other Middle Eastern country? 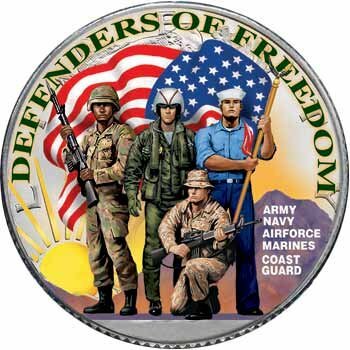 You must be a Veteran who was discharged under conditions other than dishonorable. You must have been exposed to asbestos while in military service. You must have a disease or disability related to the asbestos exposure that occurred in military service. Your military record must show you actually served where Asbestos exposure is known to have occurred; such as the Middle East. You must have served in one of the specialties the VA has identified (see the list above, but do not assume it is all-inclusive). You must claim and have evidence of a medical diagnosis of a disease or disability known to be related to asbestos. Your military record must connect your service to one of the known exposures. Learn more about health risks related to asbestos exposure from the VA Office of Public Health. If you are concerned about health problems associated with exposure to asbestos during your military service, talk to your health care provider or local VA Environmental Health Coordinator. If you are a Veteran, but are not enrolled in the VA health care system, you can find out if you qualify for VA health care. Not presumed to have been exposed to Agent Orange or other herbicides. They were exposed to herbicides during military service. These claims are decided on a case-by-case basis. 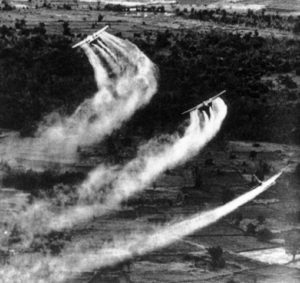 See VBA’s “Veterans Exposed to Agent Orange” Web page. The VA’s Health and Medical Division (HMD) report concluding “the committee was unable to state with certainty whether Blue Water Navy personnel were or were not exposed to Agent Orange,” (the Blue Water Navy Vietnam Veterans and Agent Orange Exposure) was released in May 2011. Disability compensation: A monthly payment for diseases related to Agent Orange exposure. Survivors’ benefits: Surviving spouses, dependent children and dependent parents of Veterans who were exposed to Agent Orange and died as the result of diseases related to Agent Orange exposure. VA can help determine Agent Orange exposure or qualifying service in Vietnam after you file a claim for compensation benefits. Did you serve at Camp Lejeune between August 1953 and December 1987? Then you’ll want to read this! It has been officially determined that people who worked or lived at Camp Lejeune between August 1, 1953 and December 31, 1987 may have been exposed to contaminated drinking water. You can read more about the specifics of the chemical contamination at this link. It has been determined that enough scientific and medical evidence exists to support the creation of presumptions for these illnesses. You can read the final rule released by the VA on January 13, 2017, at this link. It will become effective either 60 days following publication in the Federal Register, or after conclusion of the 60-day Congressional Review, whichever is later. If you suffer from another condition that you believe may have resulted from exposure to chemicals at Camp LeJeune, you can still file a claim. The only difference is no presumption that your illness was caused by your service-related exposure to contaminated water. The VA will consider the documentation you submit and make a determination on a one-by-one basis. The 2012 Camp Lejeune health care law provides cost-free health care to Veterans who served at least 30 days of active duty at Camp Lejeune from January 1, 1957 and December 31, 1987. If you are eligible for coverage for any of these 15 conditions under the 2012 Camp Lejeune health care law, all medical services, including co-pays, will be at no cost to you. If your family lived at Camp Lejeune with you during the period outlined above, they may also be eligible for reimbursement for the same 15 covered health conditions. Unfortunately, the VA will only pay the costs paid by you after all insurance coverage has paid its share. Apply online or call 1-877-222-8387.
for at least 30 days during the covered time period. For more detailed information on the application process, click here. What type of evidence can I submit with my family application? Marriage license or birth certificate showing your relationship to a Veteran who served at Camp Lejeune during the covered period. Proof you lived on the base for 30 days or more between Aug. 1, 1953 and Dec. 31, 1987 (i.e., copies of orders or base housing records). If you lived on Camp Lejeune between January 1, 1957 and December 31, 1987, then you can be reimbursed for care that you received on or after August 6, 2012. If you lived on Camp Lejeune between August 1, 1953 and December 31, 1956, then you can be reimbursed for care that you received on or after December 16, 2014. If you cannot submit evidence to support your claim, the VA will examine its internal sources and the Department of Defense (DoD) to support your application. This may take longer to complete a review of your application. Call 1-800-273-8255 or Text 838255 Now! VA’s New “Decision Ready Claims” (DRC) Program – Response to Applications in 30 Days!